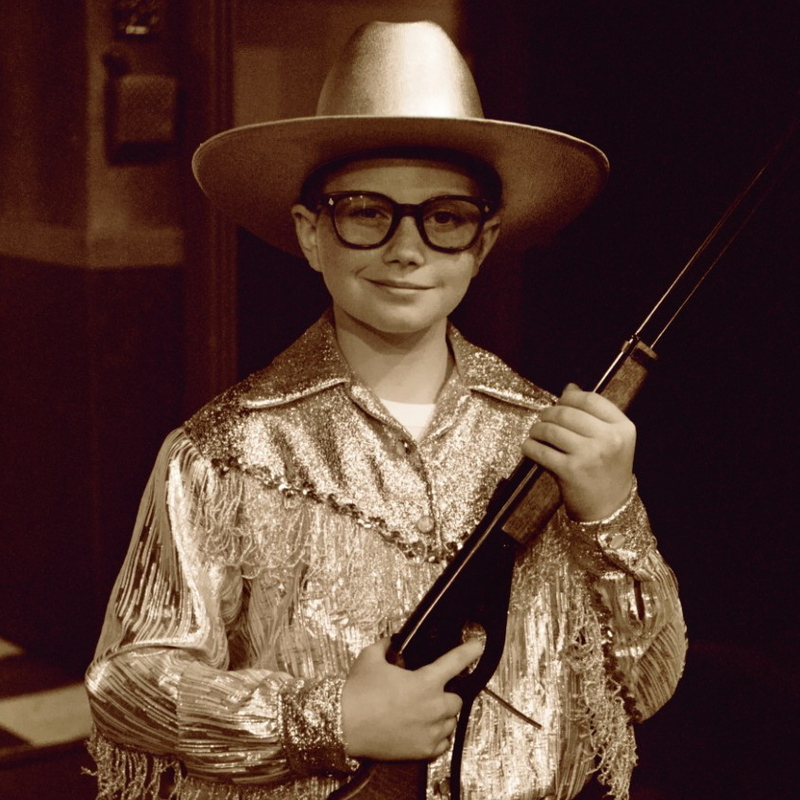 Chris Colfer was a regular with our Junior Company from 2001-2003. Throughout that period, he also worked on a number of shows in GCP’s 2nd Space Theatre such as A Christmas Carol, My Heart’s In The Highlands, Jane Eyre, A Christmas Story, Dad’s Christmas Miracle, and then as one of the Von Trapps in Good Company Players’ production of The Sound of Music at Roger Rocka’s Dinner Theater. Chris was very active in the forensics and drama departments Clovis East High School. He auditioned for a new television series in his senior year of high school and was cast – For his role as Kurt in the hit series, Chris won a Screen Actors Guild Award, a Teen Choice Award and a Golden Globe Award. He has been nominated twice for an Emmy Award. Chris has also starred in the short film, Russel Fish: The Sausage and Eggs Incident, and just finished shooting the film, Struck By Ligthning (for which he wrote the script).